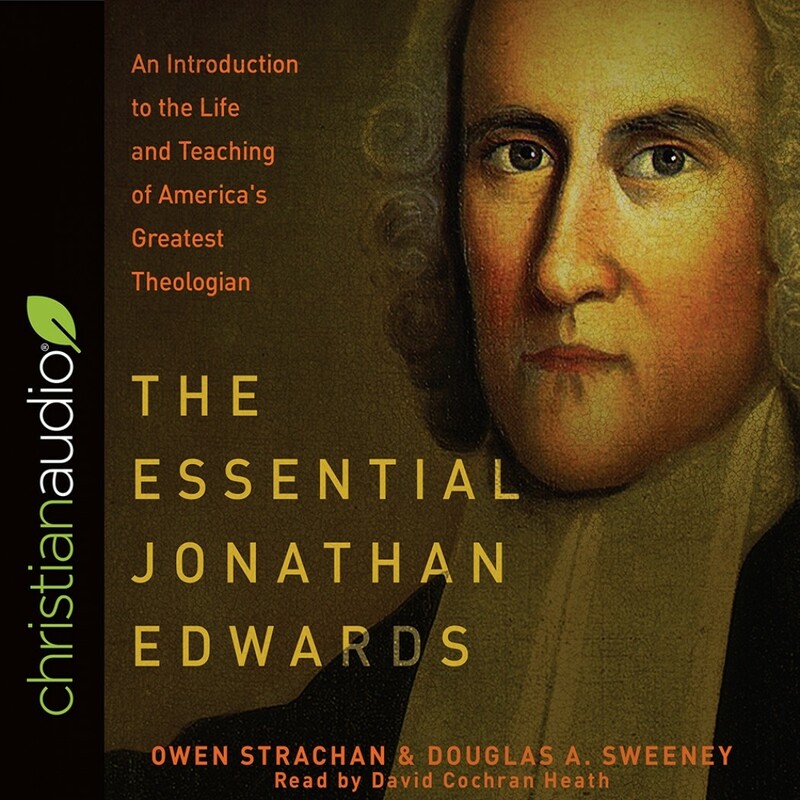 The Essential Jonathan Edwards | Owen Strachan & Douglas A. Sweeney | Audiobook Download - Christian audiobooks. Try us free. 250 years later, Jonathan Edwards, America’s consummate pastor-theologian, continues to capture the attention of Christians around the world. Yet Edwards left us over 1,200 sermons and thousands of pages of other publications, not to mention the literal thousands of books that have been written about Edwards since he died. Where does one even begin? That’s why we created The Essential Jonathan Edwards. It serves as a perfect introduction to Edwards’s life and thought. It explores Edwards day-to-day life, and his views on beauty, true Christianity, heaven and hell, and the good life. Strachan and Sweeney strike the perfect balance between necessary background information and giving Edwards’s own works room to speak. Whether you’re an Edwards fan already or only know Edwards because of “that Angry God sermon,” this book will lead you to drink deeply of Scripture and gaze longingly at God.